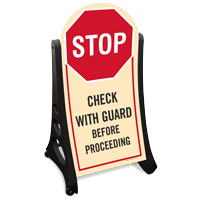 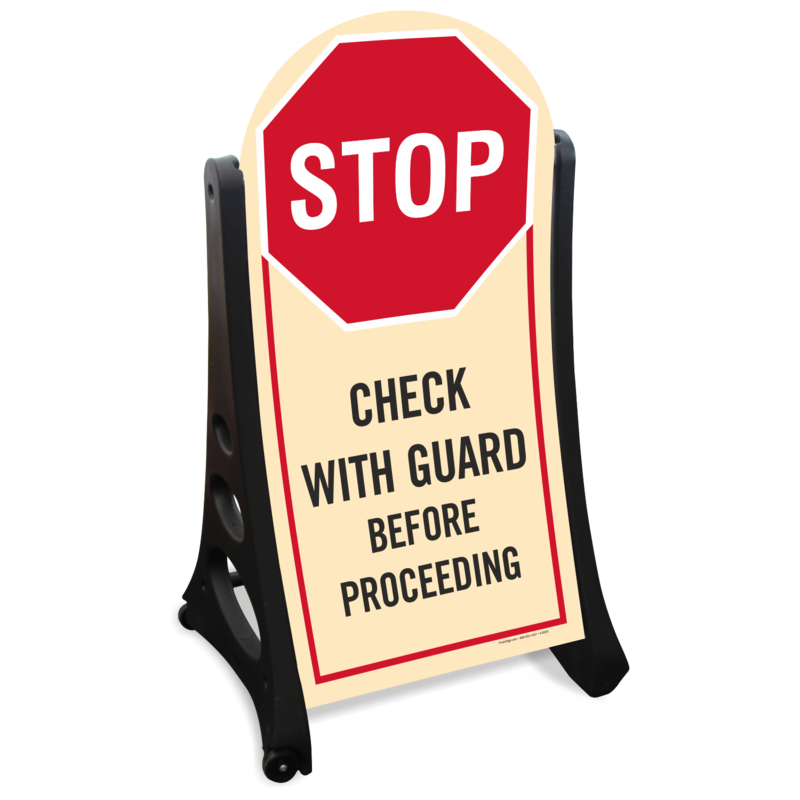 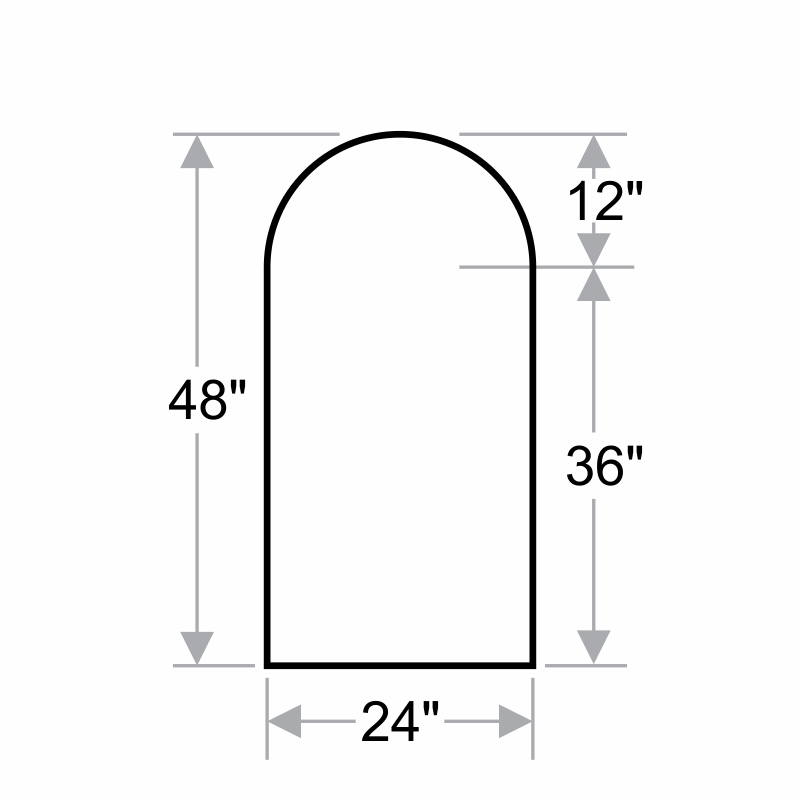 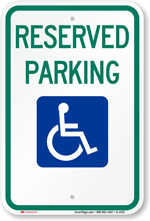 Use our portable sidewalk sign to tell visitors to check with guard before proceeding. 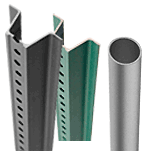 • Made from steel and hard plastic, the frame offers durability and stability in rainy or windy conditions too. 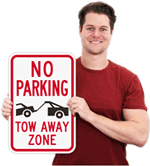 • The kit includes two signs printed with the same message and an A-frame with wheel base.